Have just recently picked my crop of pomegranates (grown in #Unley). The Rainbow Lorikeets were starting to show an interest. Not a huge crop because I heavily pruned the tree last year, but the fruit are huge. 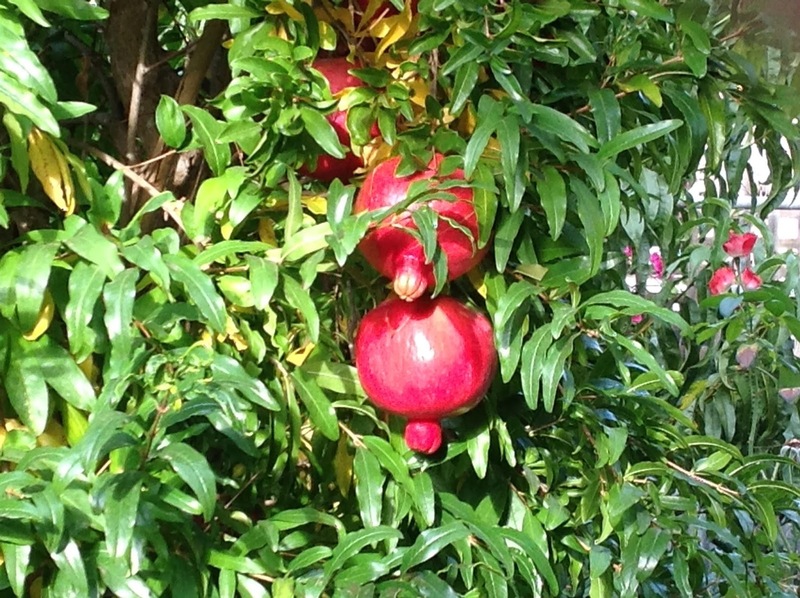 I struggled to fit the pomegranate halves in the juicer. I'm reshaping the tree to be a big bush - as it should be. The juice is fantastic and so good for you.